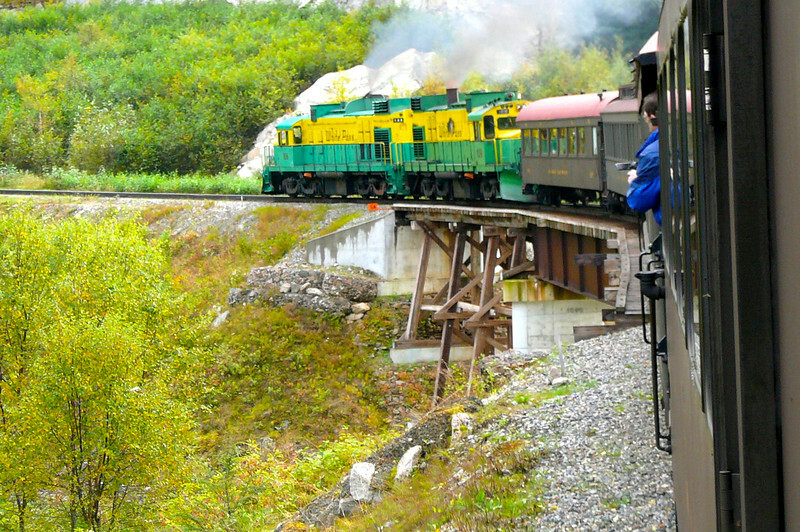 A visit to Skagway wouldn't be complete without taking the "White Pass" Summit Train ride... amazing!! An International Historic Civil Engineering Landmark it has to be experienced to appreciate it! How they built this is beyond us!